Applies the encoding logic of the UrlPathEncode method to only the path part of the URL (which excludes the query string). The method assumes that the URL is encoded as a UTF-8 string. Encodes non-spaces so that only a subset of the first 128 ASCII characters is used in the resulting encoded string. Any characters at Unicode value 128 and greater, or 32 and less, are URL-encoded. 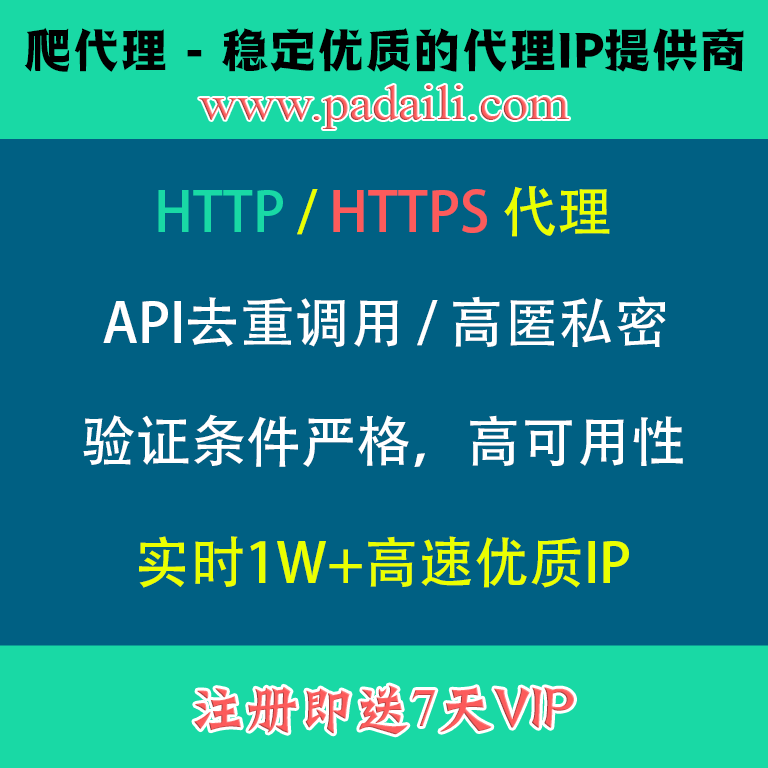 You can encode a URL using the UrlEncode method or the UrlPathEncode method. However, the methods return different results. The UrlEncode method converts each space character to a plus character (+). The UrlPathEncode method converts each space character into the string %20, which represents a space in hexadecimal notation. Use the UrlPathEncode method when you encode the path portion of a URL in order to guarantee a consistent decoded URL, regardless of which platform or browser performs the decoding. When you use the UrlPathEncode method, the query-string values are not encoded. Therefore, any values that are past the question mark (?) in the string, will not be encoded. If you must pass a URL as a query string, use the UrlEncode method. 2.Why should I use urlencode?